After nosediving into the close today, the futures are markedly lower in the overnight session. As I type this around 10:30pm Eastern the S&P futures are down nearly 1% and the Nasdaq futures are down over 1%. Last week we saw two large gaps down that reversed. But do buying gaps down provide you an edge? Is it any different in bear markets than in bull markets? I looked at the SPY from November 1993 to the present. Over that time it has gapped lower by 0.75% or more 190 times. It has happened 105 times when the SPY was trading below its 200-day moving average and 85 times when it was trading above its 200-day moving average. Since most people know “the trend is your friend”, prevailing wisdom indicates that buying gaps down in uptrends is a sounder strategy than buying gaps down during downtrends. Prevailing wisdom is wrong. When the SPY has traded above its 200-day moving average and gapped down 0.75% or more, buying the open and selling the close would have resulted in 42 out of 85 (49.4%) trades to be profitable. There would have been a net loss of about 1.7% over the course of those 85 trades. Buying the open and selling the close when the SPY is trading below its 200-day moving average and gaps down by 0.75% or more showed much different results. In this case, 55 of 105 (52.4%) were profitable – only a slight improvement. But the net gain on the 105 trades was over 34.8% - a huge difference compare to the small loss in an uptrending market. Emotion drives markets. Large gaps down in an already fearful environment can provide nice buying opportunities. While the win rate is only slightly better than a coin flip, the potential reward far outweighs the risk and provides a quantifiable edge. Agile traders could also improve their risk/reward by fine tuning their entries and exits intraday. Bear markets are driven by fear. Gaps are frequently fearful overreactions. 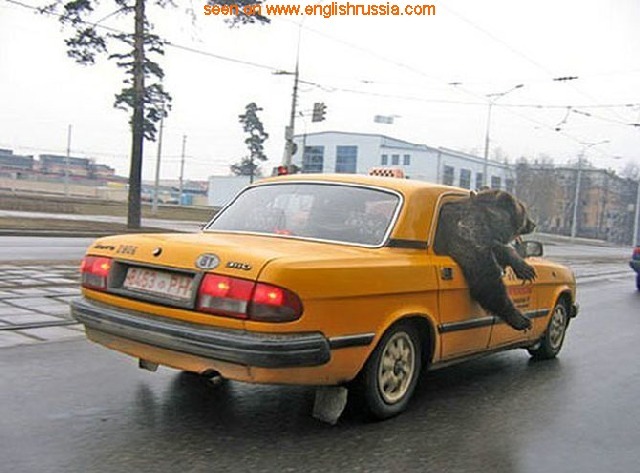 Don’t ride along with the bear. I've got short term indicator for you and your readers. NYSE McClellan Oscillator (NYMO) closed today at 56.02. In the past when NYMO has closed above 50, SPX usually closes lower sometime in the next week or so. The decline usually continues untill NYMO closes below 15. I started buying bear funds today.